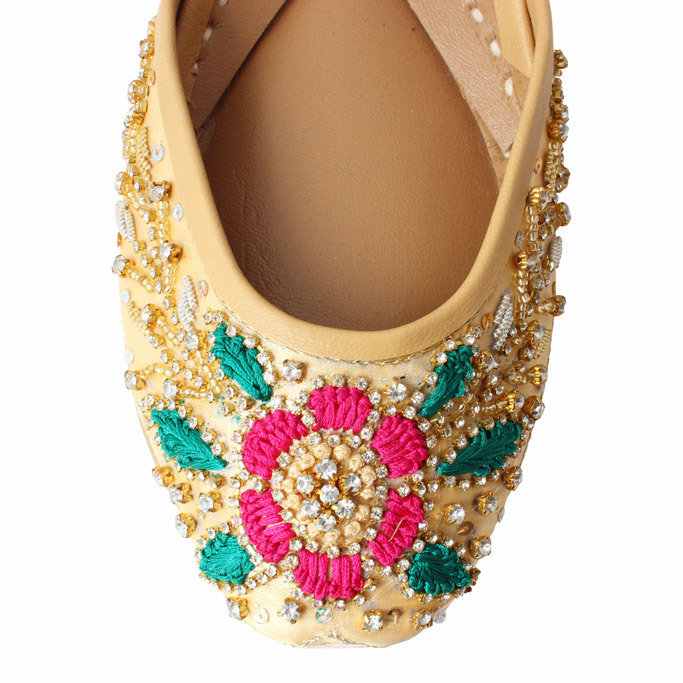 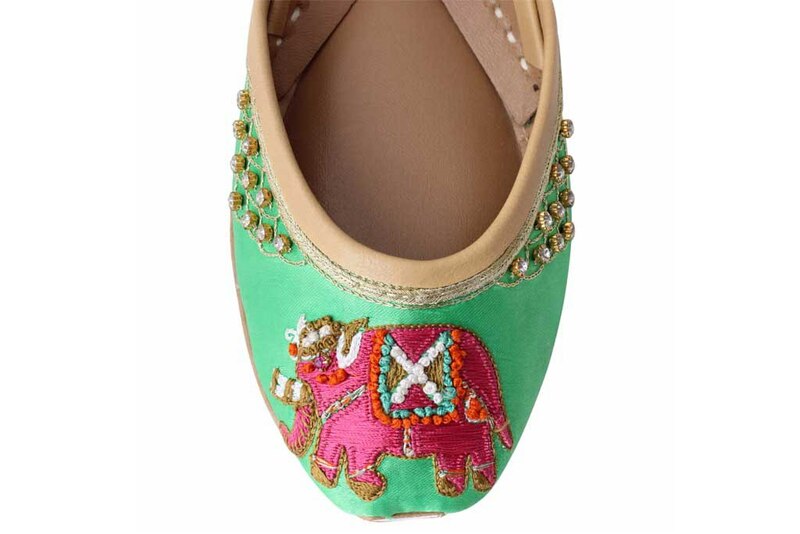 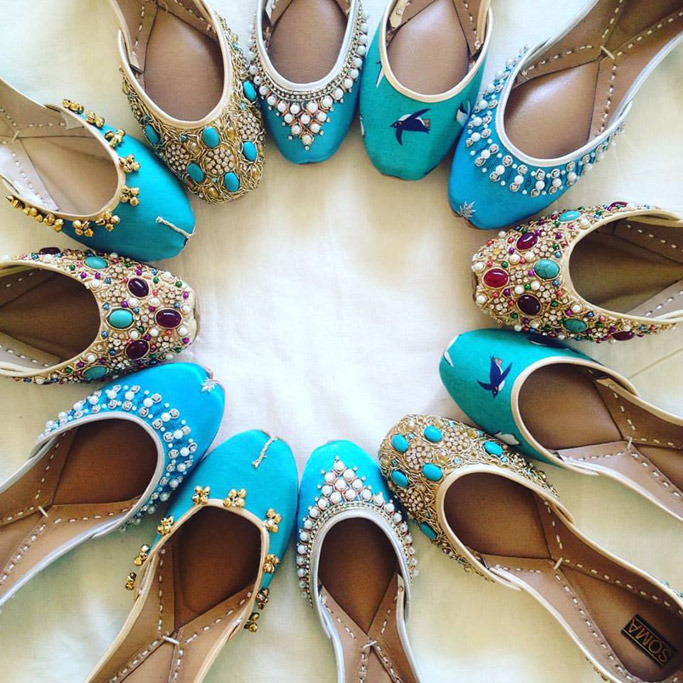 Glowy: South Asian Footwear Brand Soma Reinterprets Traditional Ballet Flats. 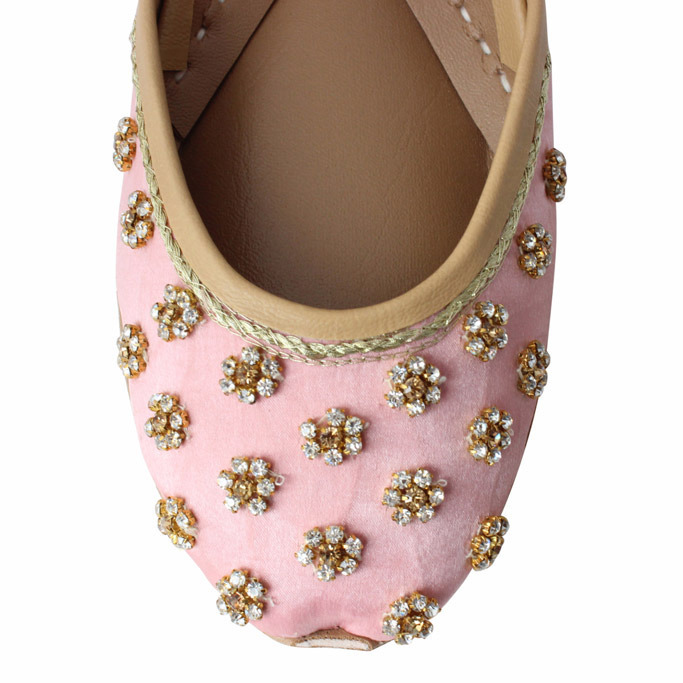 South Asian Footwear Brand Soma Reinterprets Traditional Ballet Flats. 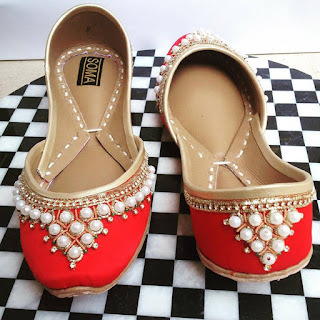 Just like you, i've never heard of the Soma brand ..lool..now that's the work of a shoe blogger, we surf and dig deep to bring to your knowlege differs shoes around the world. The Soma footwear recently launched a collection from the popular South Asian Khussa flats for the American consumers with the infusion of the best of Eastern and Western styles.